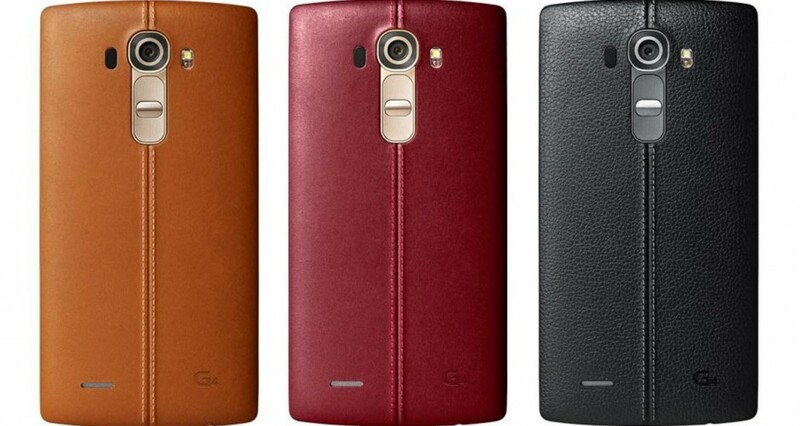 Today this new version is still news, this time for users of LG, namely LG G3 and LG G4, is that according to the web Movilzona, the Korean company have decided to discard the version 5.1.1 for these two smartphone (the G3 does not yet have Android 5.1) and have focused all its efforts on Android 6.0 Marshmallow. Android 6.0 Marshmallow, the new version of Android operating system for which many users are already starting to sigh, has to wait still some weeks to see the light. Not the first time we see a similar move, if it really ends up being so, we will see. Huawei and Samsung, among others, have raised similar strategies for their reference terminals, the Huawei Ascend Mate 7 without going any further, is already in trial versions for Android 5.1 Lollipop when not even been raised that Android 5.0 Lollipop arrive. Because of the speed updates of Google, perhaps, or the delay experienced by manufacturers to update their devices, caused among other factors, for the extra work involved in adapting the layers of customization that incorporate their terminals. LG, for example, has a little showy and less convincing layer, and still is a source of delay in the important updates. However, it is always good news to learn that two of the most powerful latest handsets of LG has attracted more users therefore would update almost surely to Android 6.0 Marshmallow as soon as possible. Since Google has already recommended often avoid this “Jump for updates”, as they tend to be released to fix bugs and improve the experience, but when it comes to decide between two versions, people always choose the most current and important, no doubt. Recall that among the new features of Android 6.0 Marshmallow we will find a better management of application permissions, which give us the power to manage as we want, as well as new controls for priority modes and RAM management, among many other changes. 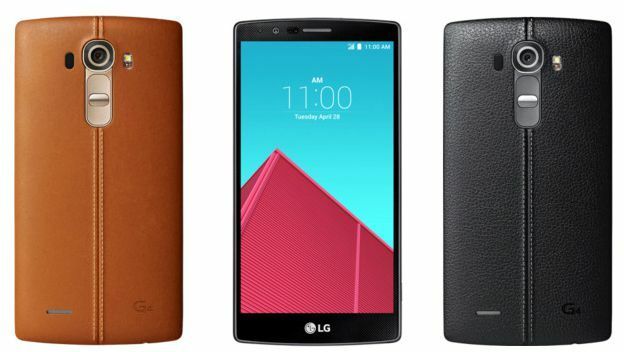 This entry was posted in News, updates and tagged Android 6.0 Marshmallow, LG G3, LG G4, The LG G3 and G4 will direct jump to Android 6.0 Marshmallow. Bookmark the permalink.